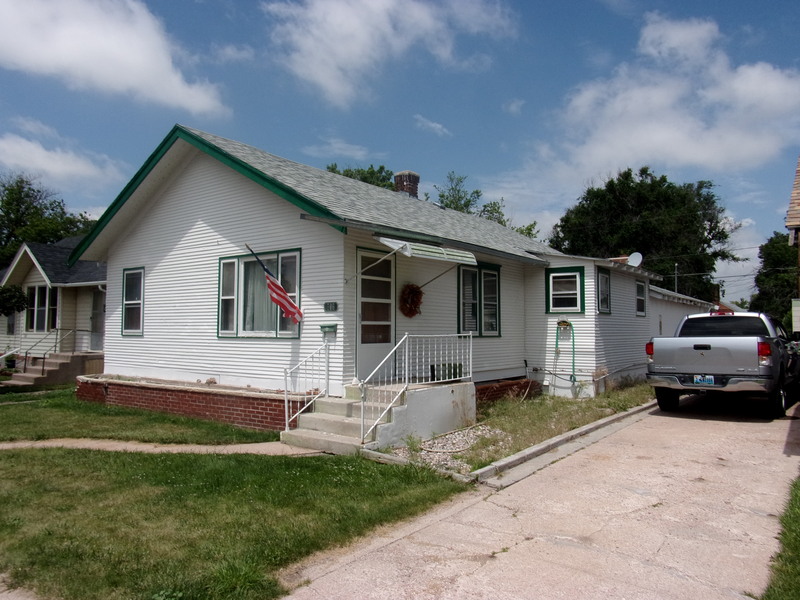 606 East 6th Street in Cheyenne WY is hitting the market today! You won’t want to miss this clean and ready to move in home! This home has been recently updated and is ready for a new owner! New carpet, fresh paint, and new kitchen flooring make this home clean as a whistle! The kitchen features a large pantry and plenty of counter top space, with stainless steel appliances. A large 500+ square foot family room off the back of the kitchen gives a open and spacious feel to the whole house. This home also features 3 Bedrooms, 2 Bathrooms, 2 Car Garage, Fenced Yard, room to store a camper or boat, and a large concrete patio. 606 East 6th Street is a must see, and at $159,000.00 it will not last long! This home is located close to shopping, schools, and within 5 minutes of downtown! See full listing details HERE. Similiar listings include 205 East 5th Street and 216 Seymour. This home won’t last long, so call Adri True or Kevin True of the True Team to be the first to check out this adorable house! Cheyenne real estate is moving fast, and with a combined 20 years of experience in the Cheyenne Market, they can help you with all your real estate needs!